August 19, 2015 August 19, 2015 by Andrew C.
Elmo Kennedy O’Connor is an independent California based artist known for his heavily emotional raps over heavy beats. Over the years, the artist has proved how much of a passion music is to him, as he has released 21 mixtapes under the name Th@ Kid. However, as of late he has been going by the name Bones, which is how a majority of his fans know him today. Under the name Bones, Elmo has made an astonishing 18 mixtapes in a span of 3 years, with the 19th dropping on August 23rd entitled Banshee. While he has a substantial fan base, O’Connor has managed to release all of his music for free, and remained independent. He was featured on A$AP Rocky’s latest album At Long Last A$AP, in which an edited version of Bones’ hook from “Dirt” is used. 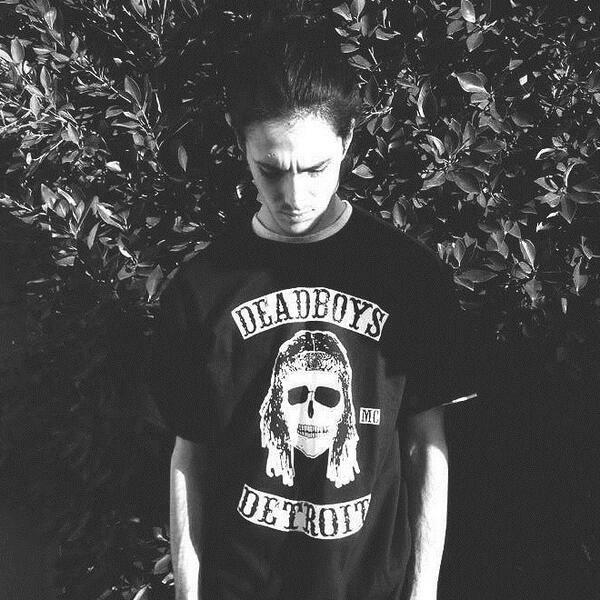 He recently went on tour with Xavier Wulf and Chris Travis on the SeshHollowsquadWaterBoys tour. You can stream “BeanNighe”, the first track released from his new mixtape below.